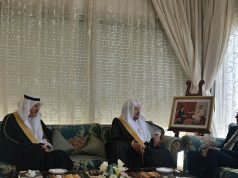 The conference is taking place at a time when diplomatic relations between Morocco and Saudi Arabia are in the limelight. 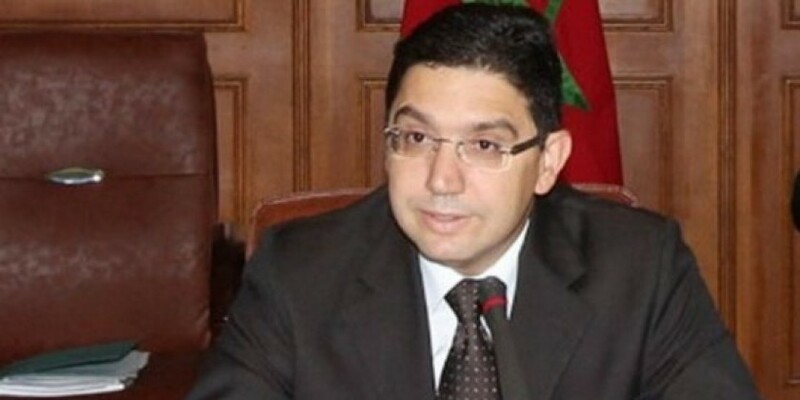 Nasser Bourita, Moroccan Minister of Foreign Affairs and International Cooperation. Rabat – Morocco’s foreign minister Nasser Bourita is expected to take part in the Middle East Conference in Warsaw, Poland. The conference, co-hosted by the US, will see the presence of several Arab countries. Polish Minister of Foreign Affairs Jacek Czaputowicz announced on Monday that 60 countries will attend. 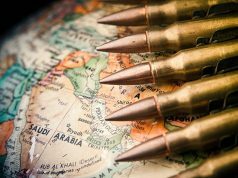 The conference will discuss the challenges and humanitarian issues facing the region. 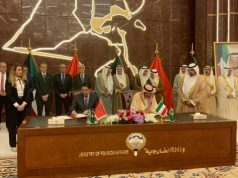 The symposium comes after rumors that Morocco had recalled its ambassadors to Saudi Arabia and the UAE. With all three countries attending the conference, representatives may be under enhanced scrutiny in their interactions. 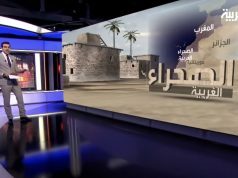 Earlier this month, a Saudi pro-government television channel aired an unfriendly documentary against Morocco’s territorial integrity. 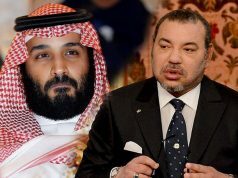 International news outlets widely reported that the Moroccan government recalled its ambassadors from Saudi Arabia and the UAE. 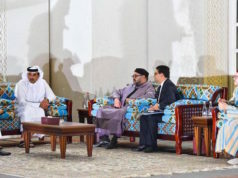 In a previous interview with Al Jazeera, Bourita confirmed that Morocco has no issue with any Gulf country, emphasizing that the diplomatic ties between Morocco and Saudi Arabia are strong.